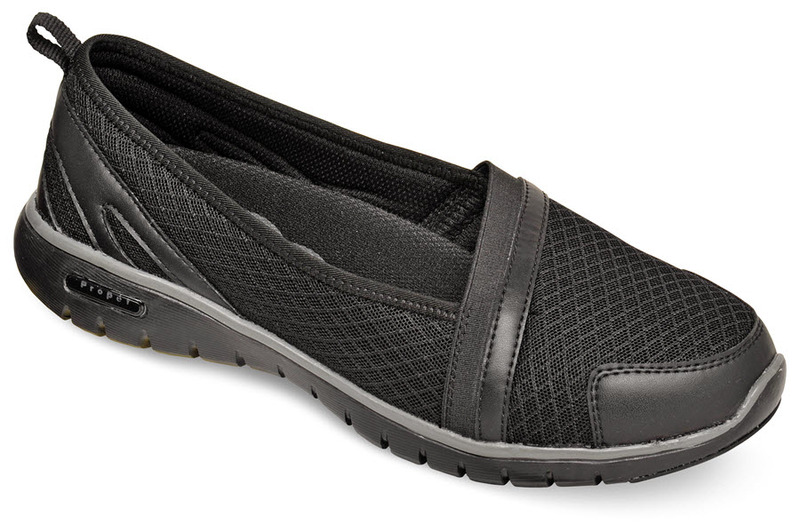 A sport casual combining style and comfort, the black nylon mesh "Travellite Slip-on" from Propet has comfortably padded mesh linings, super-lightweight EVA outsoles with rubber inserts at toe and heel for traction. Originally $59.95. 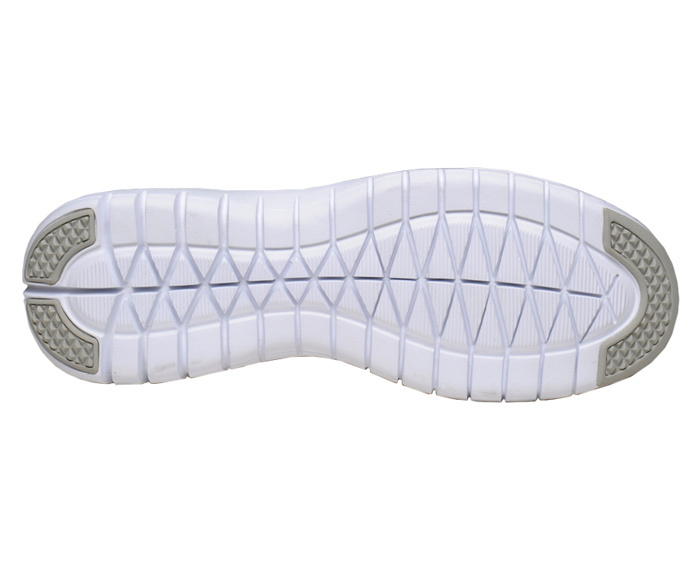 Limited stock in women's 2E and 4E widths in sizes indicated.